Only one day is needed to travel to the famous Cinque Terre, a beautiful destination situated east of Moneglia towards La Spezia. 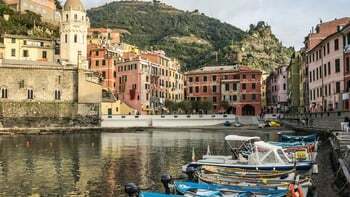 It consists of five small villages (Monterosso, Vernazza, Corniglia, Manarola, Riomaggiore) set along the high and jagged coastline, where grape cultivations produce wines of great prestige. 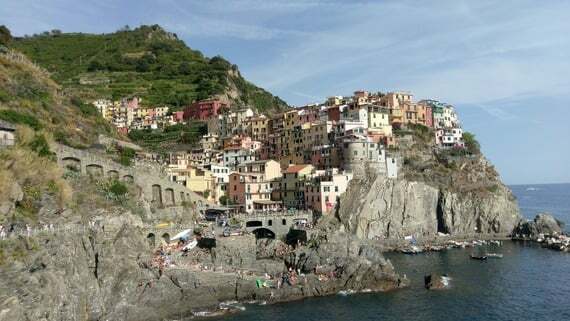 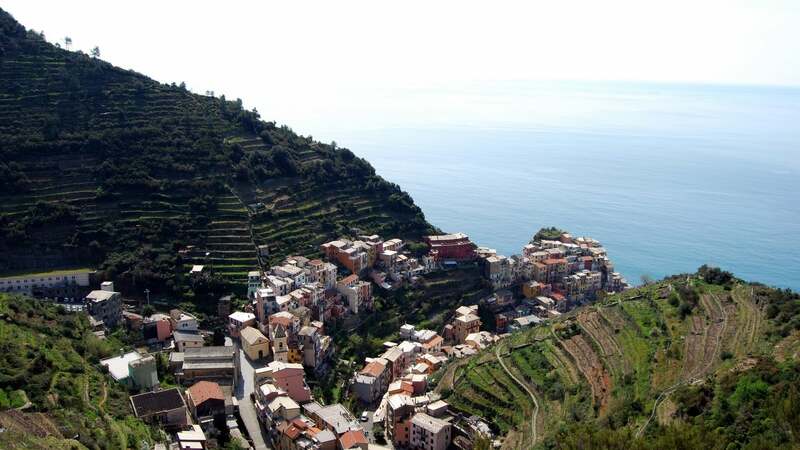 Don’t miss out on the walk connecting the villages of Riomaggiore and Manarola known as “Via dell’Amore”. It is a 20-minute walk, peaceful and spectacular etched into the rock high above the sea, suitable for everyone. The mild climate and beauty of the landscape makes it a popular tourist destination in summer and winter.